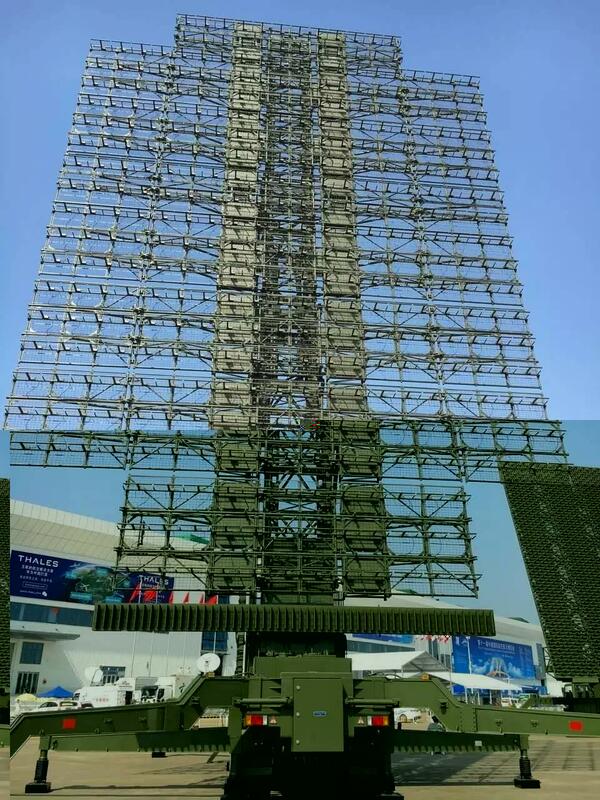 JY-27A is a 3-D long-range air surveillance & guidance radar that is resistant to jamming and is highly reliable and mobile. It is a VHF-Radar that uses an active phased array antenna. JY-27A is able to detect stealth aircraft like F-22 in a distance of up to 500 km.